On 21 June, members of the German press joined a tour of three EU projects in Mainz, which included PanCareLIFE. 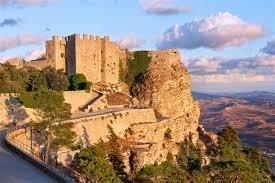 The tour was organised by the Regional Representation of the European Commission in Bonn. 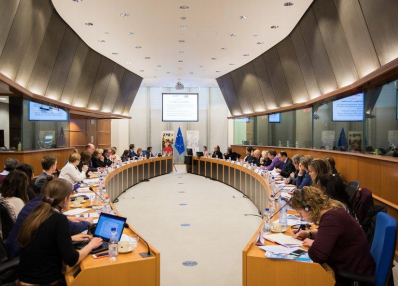 During an hour-long session, the impact of PanCareLIFE’s research into fertility and hearing impairment late effects in long-term survivors was described, as well as how our results can be used to inform the development of future diagnostics and therapies for young cancer patients. During the visit, survivors also talked about their lives after cancer. Following the tour, the EU projects featured in an article in Allgemeine Zeitung. The project summary presented at the tour is available in German. It’s been a busy few months for Childhood Cancer International! 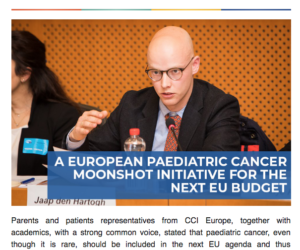 Learn about their work to put pediatric cancer on the EU agenda and more here in their latest newsletter. On Thursday, June 21, 2018, PanCareLIFE will be featured at a press conference highlighting EU-funded projects in the Rhineland-Palatinate region. 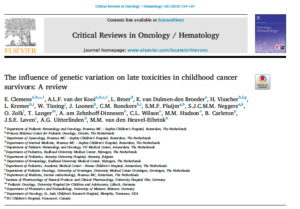 In the PanCareLIFE project, researchers are looking at late effects, such as infertility and hearing loss among long-term survivors of childhood cancer. Long-term survivors of childhood cancer will join the press to talk about their life after cancer. In the project SuPro, scientists are developing self-cleaning surfaces that repel water, dirt or oil. During the press tour, researchers will show self-cleaning works and how it can be used to benefit industry and medicine in the future. In the project Excatro, a measuring device is being developed that analyzes the composition of air masses. On-site, the cloud researcher will perform a practical measurement and report on a test flight with the measuring device into the clouds. 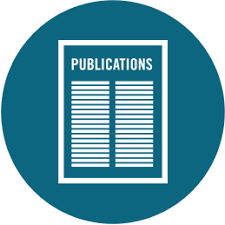 Our latest newsletter is now out – have a look! 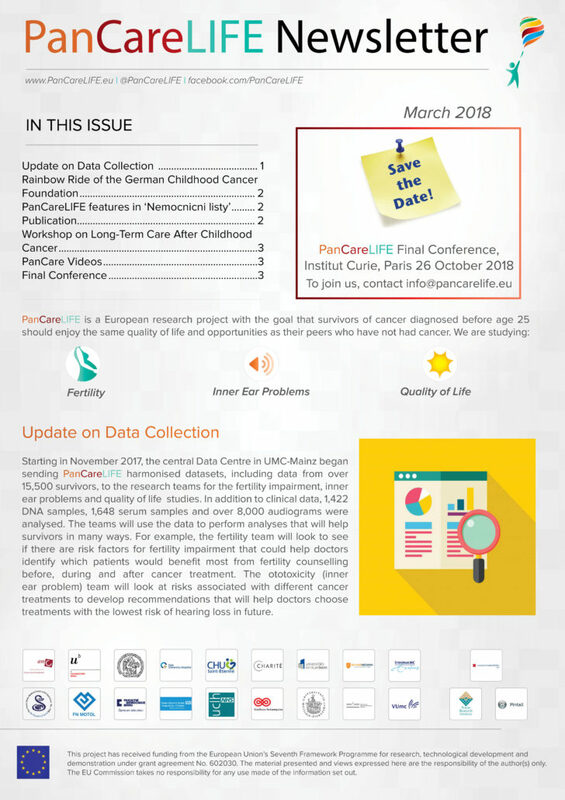 http://www.pancarelife.eu/wp-content/uploads/2016/09/newsletter.png 664 782 pcl_admin http://www.pancarelife.eu/wp-content/uploads/2013/11/pcl_web_logo1-300x137.png pcl_admin2018-03-13 09:30:292018-03-13 09:30:29Read our March 2018 newsletter! 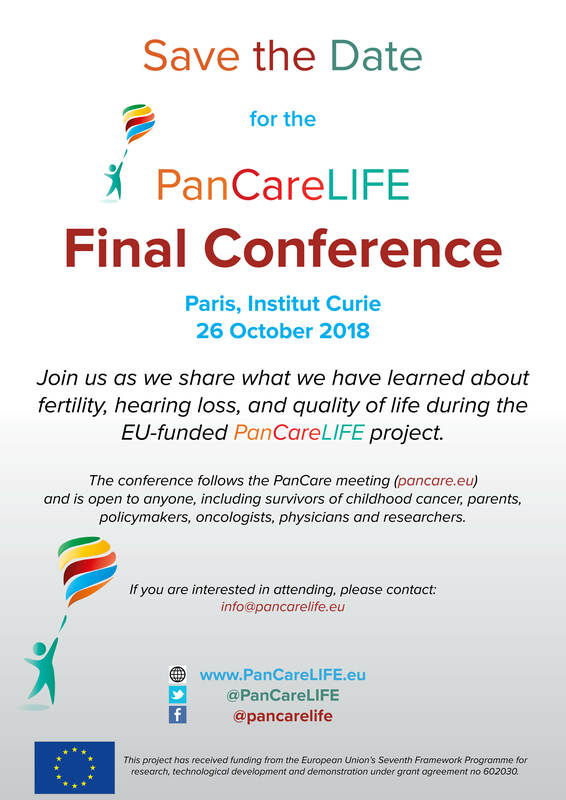 The PanCareLIFE final conference will be held 26 October 2018 in Paris – save the date! 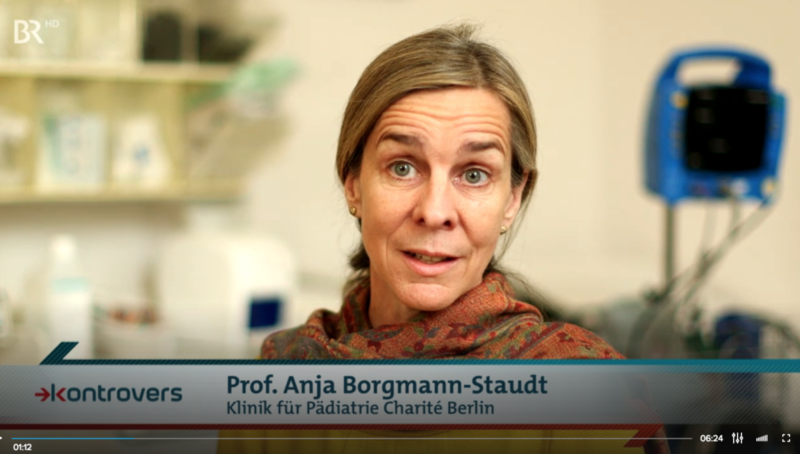 PanCareLIFE’s Anja Borgmann-Staudt from Charité – Universitätsmedizin Berlin was interviewed as part of a BR24 TV programme on fertility issues encountered by childhood cancer survivors. 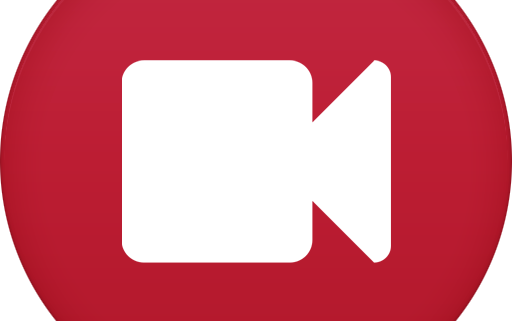 Learn more about fertility education, starting from 1:00.